Below you can view all the homes for sale in the Parkwood Commons subdivision located in Acworth Georgia. Listings in Parkwood Commons are updated daily from data we receive from the Atlanta multiple listing service. To learn more about any of these homes or to receive custom notifications when a new property is listed for sale in Parkwood Commons, give us a call at 404-998-4102. Publix, Restruants And Dunkin Donuts Within Walking Distance. Just Off I-75 & 273 Exit. MLS#6537546. 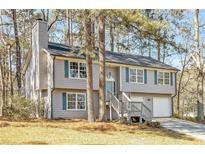 Great Homes Realty And Prop Mgmt..
New Light Fixtures, New Blinds And Hardwoods Throughout Home. MLS#6536194. Harry Norman Realtors. Sure To Have Multiple Offers, You Better Get Out And See This One This Weekend! 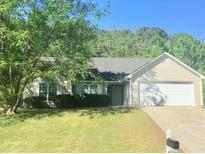 MLS#6527083. A Top Realty.